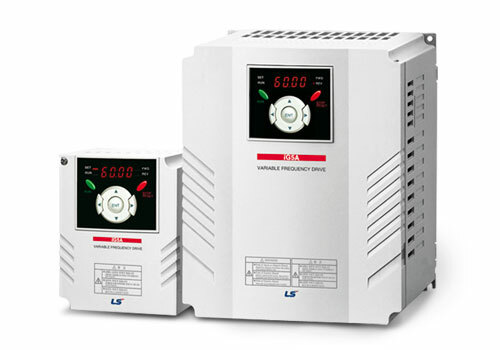 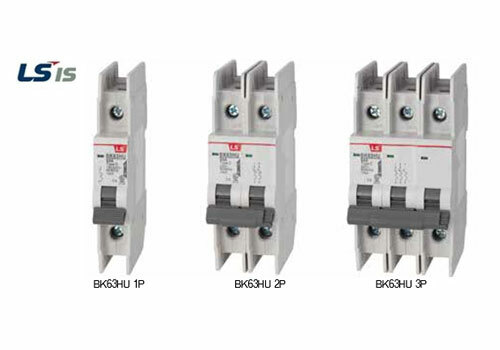 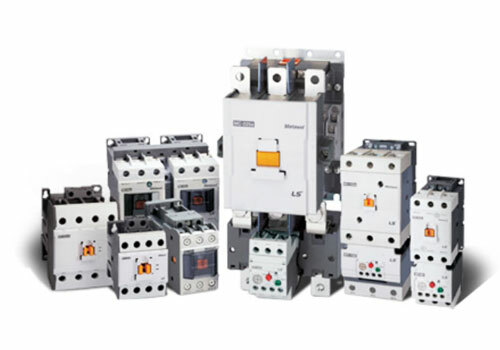 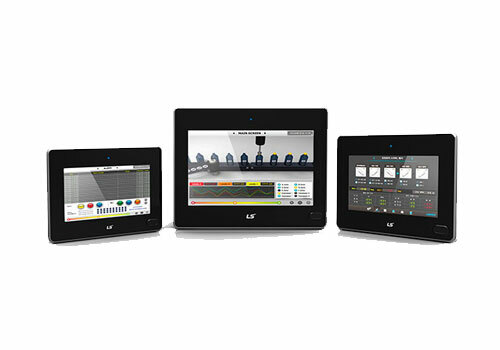 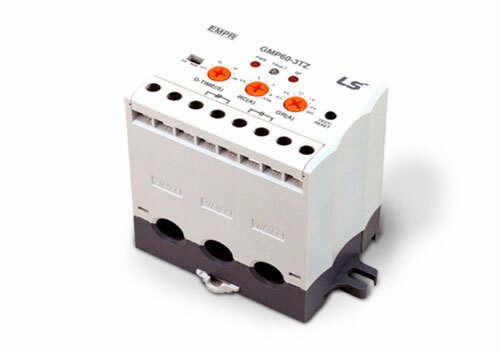 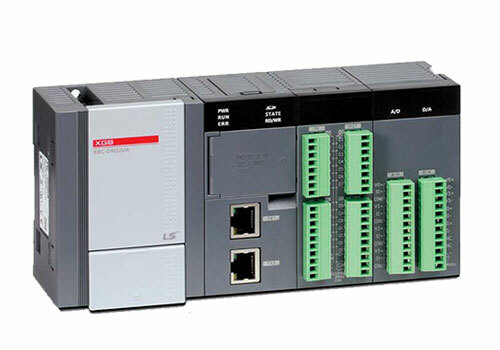 ECC Automation is proud to offer LSIS Components. 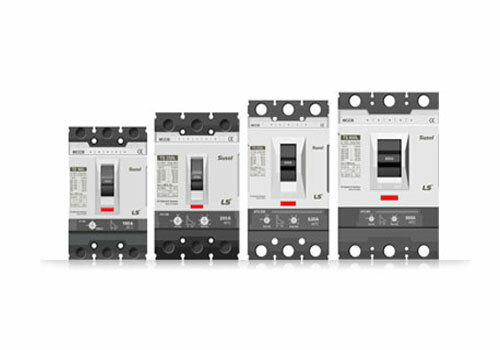 Do you have a question about LSIS Components by ECC Automation? 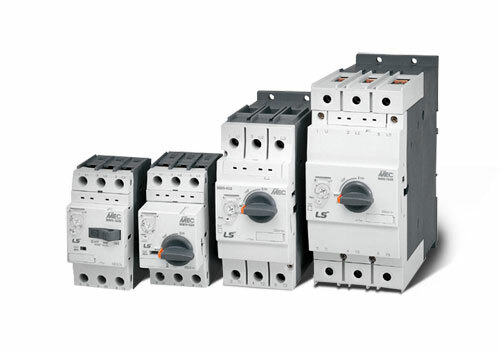 Send Us a Message or Call 410-374-3057.